Modern Library, 2010, 960 pp. 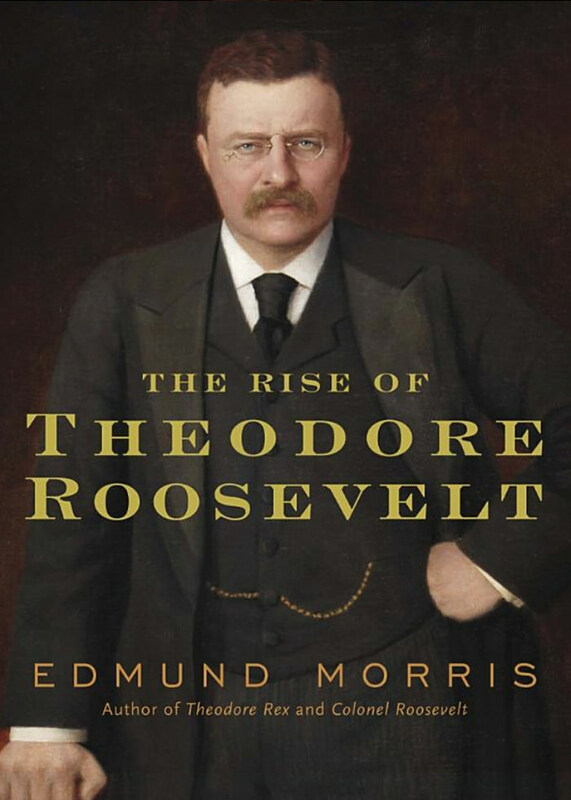 "This book, the only full study of TR’s pre-presidential years, shows that he was an inevitable chief executive, and recognized as such in his early teens. His apparently random adventures were precipitated and linked by various aspects of his character, not least an overwhelming will."